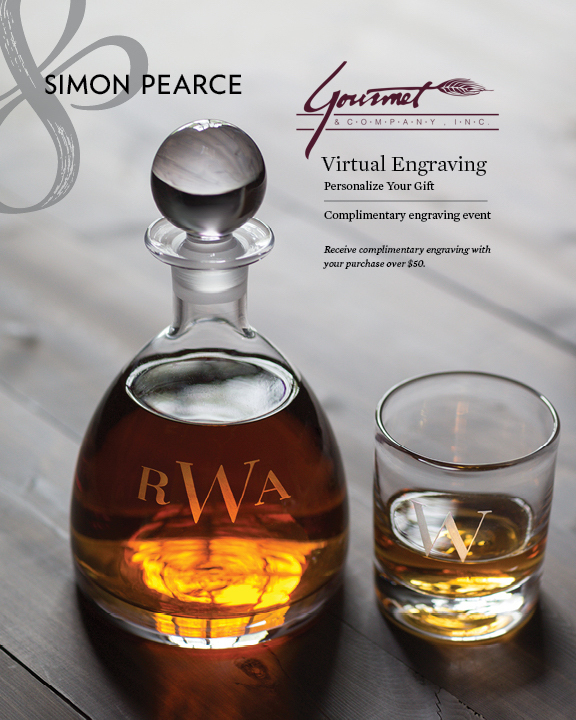 Now through November 15th, free engraving on any Simon Pearce item over $50. Get creative! 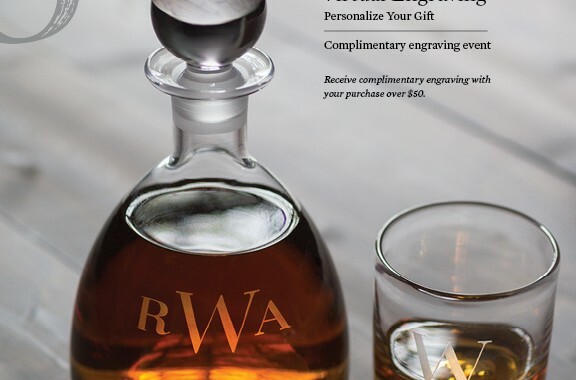 Great gift ideas for the Holidays.